Looking at the website ranking presently, google and Facebook are ranked first and second respectively, do you think steemit will be in the top two in the nearest years to come? Lol, what are you so high on? 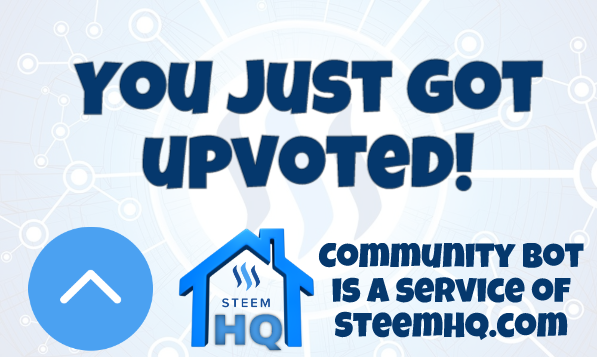 you just received a 10.76% upvote from @steemhq - Community Bot!